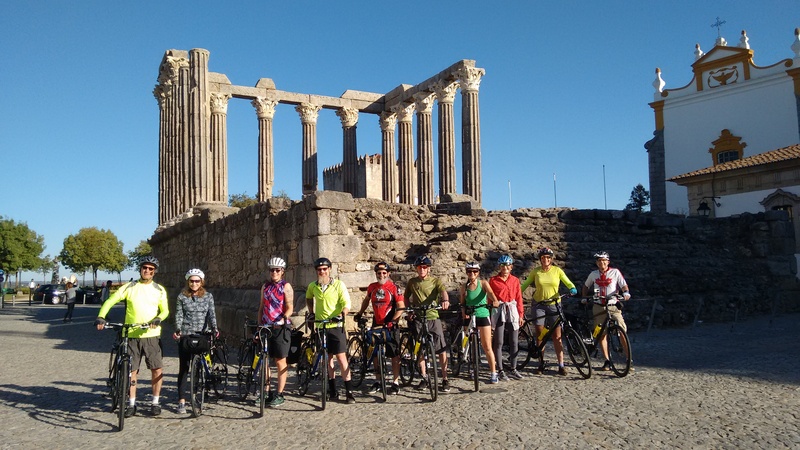 Blog | Pedal Portugal | Guided bike tours for small groups and free information on cycling in Portugal for visiting riders. Our first guided tour review in song format! October 27, 2018 in General. 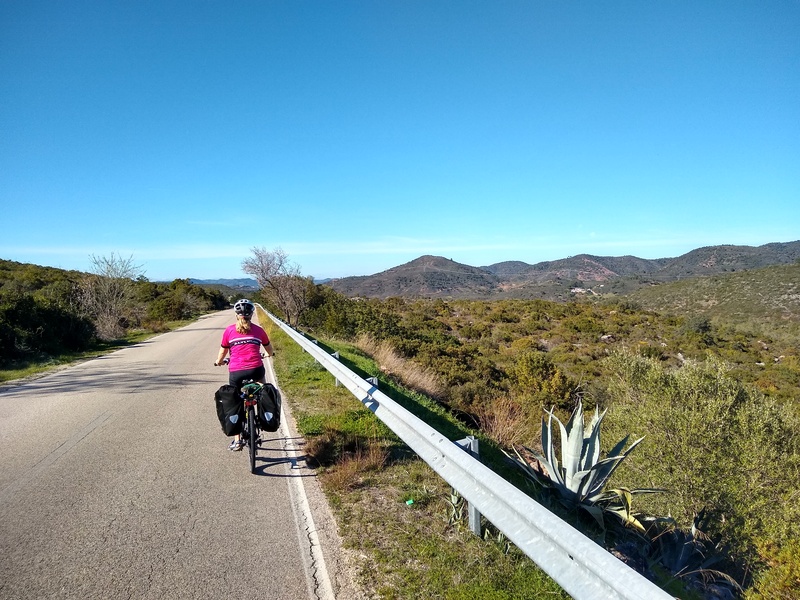 October 11, 2018 in Cycling Portugal, General, Transport, Uncategorized. 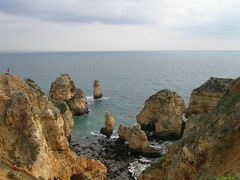 Best cycling roads in Portugal? Highlights of our guided tours. October 5, 2018 in Alentejo, Beiras, Cycling Portugal, Images, Video. 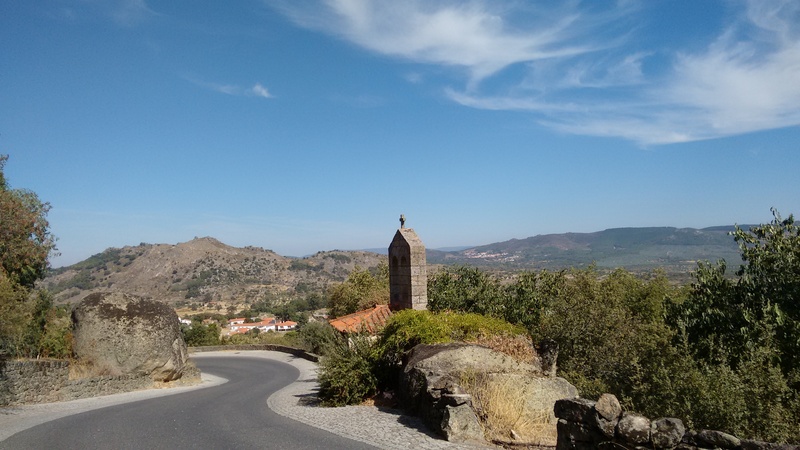 August 20, 2018 in Cycling Portugal, General, guided tours. July 29, 2018 in Cycling Portugal, General, Guidebooks. 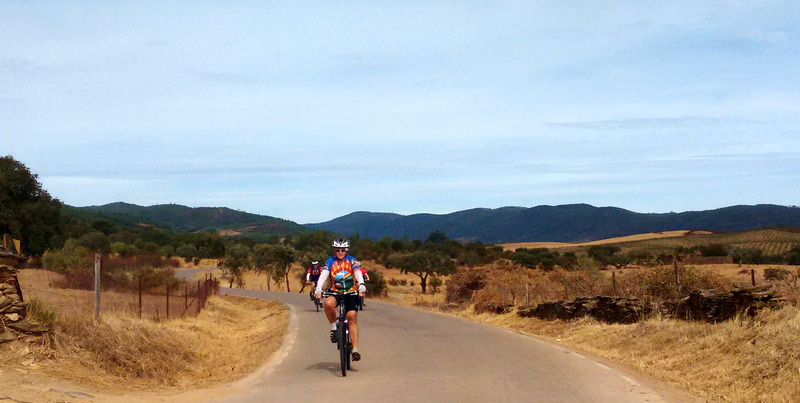 April 25, 2018 in Alentejo, Cycling Portugal, General, guided tours. 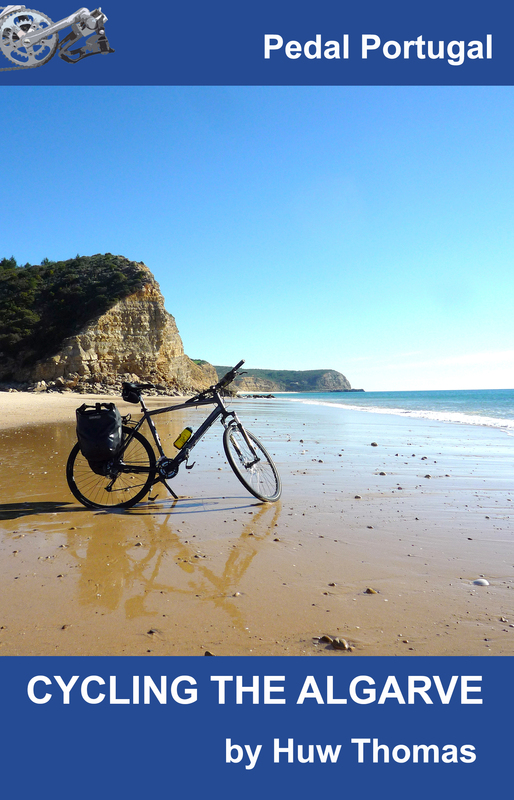 February 23, 2018 in Cycling Portugal, General, guided tours.